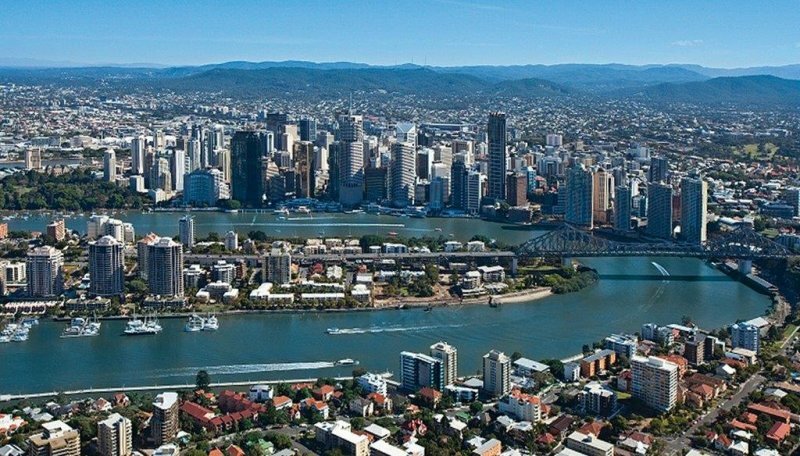 The three bedroom apartments are a great choice for family vacations or relocations and come with private balconies show casing some of the best Brisbane river and city views, two bathrooms, fully equipped kitchen, private laundry and a separate living/dining room. 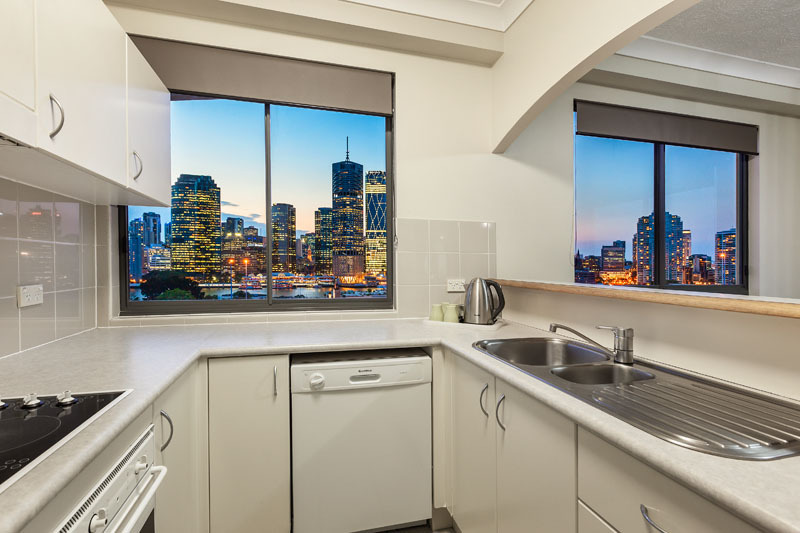 These apartments are very spacious ranging from 135 square metres to 145 square metres in size. The apartment accommodates up to six guests with a variety of bedding Options. Please include your preference in the booking line. We will always do our best to accommodate your wishes but we cannot always guarantee your choice. Book directly with us if you wish to have a particular room or views as the higher floors do command a higher price. If a Booking is cancelled a $50 cancellation fee will be taken., if cancelled within 48 hours one nights deposit held.